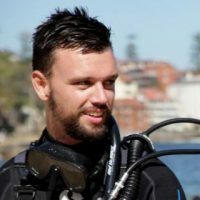 Throughout November and December we asked you to submit, and then vote for your favourite local diving destinations. 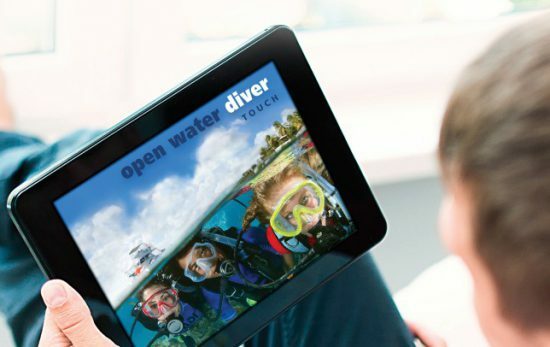 Thank you to all who entered – there were some great local dive sites! Congratulations to the following winners! Jocelyn Hoon (First Place), Curtis Lahr (Second Place) and Khai Jia Seow (Third Place) have won themselves great scuba gear prizes from BARE Sports. Dive Site/Location: Barracuda Point, Sipadan Island, Sabah, Malaysia. 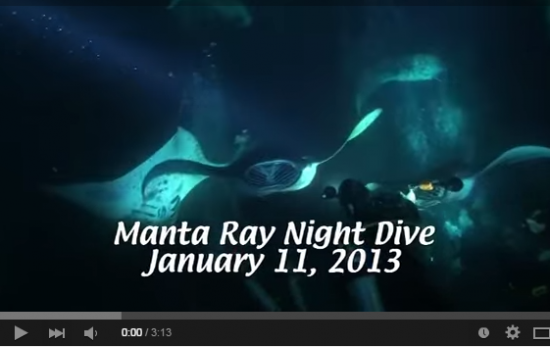 Learn about the fantastic scuba diving on offer via our Vacation Spotlight Malaysia. 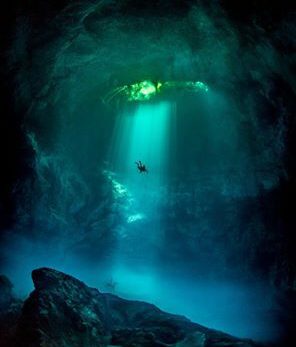 Located in northeastern Minnesota, it is home to excellent and unique diving opportunities. 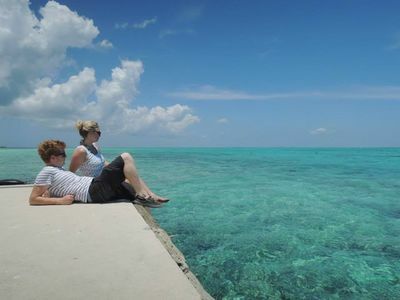 Learn about the fantastic scuba diving on offer via our Vacation Spotlight North America. Dive Site/Location: Rogers Wreck, Salang Jetty, Chebeh. Tioman Island, Malaysia. Good visibility over 15 meters makes Tioman Island Malaysia one of the most popular scuba diving destinations. The reefs of Tioman are home to a wide variety of marine life, including sea turtles, barracuda, nudibranchs, eel, and countless tropical fish. The vividly colored corals create a spectacular underwater landscape to navigate around. 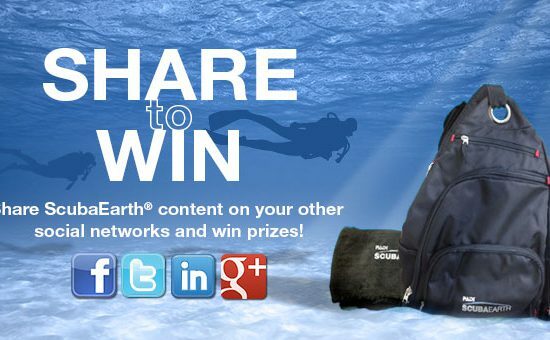 For our next contest and other scuba diving goodness, stay tuned to the PADI Facebook Page.